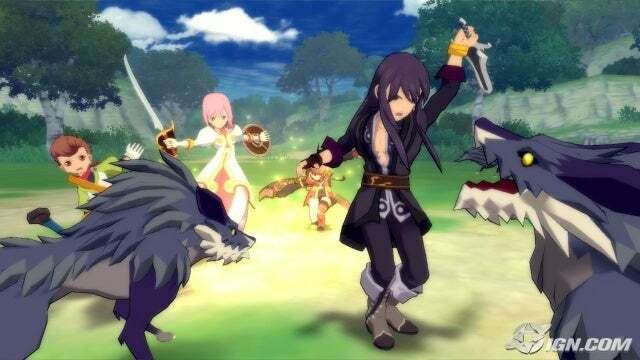 Tales of Verparia of another great game of the same seriers as TOS!!! In fact it has some of my favourite voice actors. You hear them everwhere on the Dub versions of anime. Tales of Verparia Favourite character was in fact Raven. The Hot tempers Mage Rita Morito, she was the same voice Act as Rukia From Bleach. Also the Princess was the same from Gundam Seed Lacis Cline.